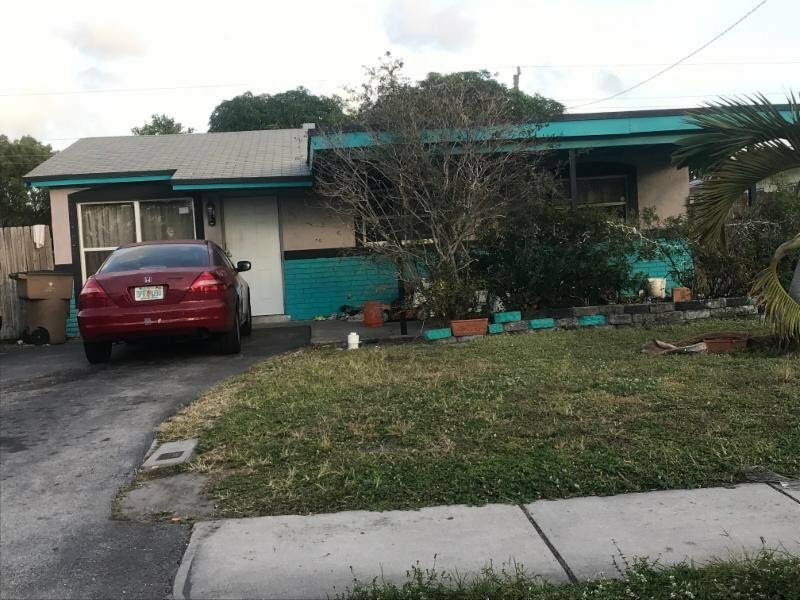 Huge property very well located, this is an income producing deal, property is Rented for $1,500 Month to month tenant paying $1500. 8% cap. It is in decent conditions, just updates needed. Less than ten minutes to beach. You can buy it and start collecting the rent.